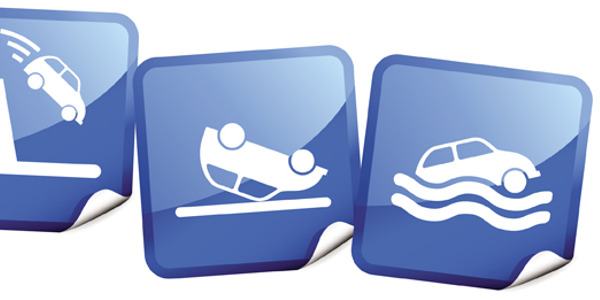 What Types of Damage Are Recoverable in Car Rental? Whether it’s damage to your rental car from a fallen tree, vandalism or mice chewing wires, some damage responsibility can be passed to the consumer by contract — but know your state’s statutory limitations. Niche and Famous - Exotic Car Rental Company Blossoms in L.A.
With the help of his general manager and lucrative partnerships with hotels, movie studios and body shops, Sam Zaman has built Black and White Car Rental into a luxury rentals landmark. 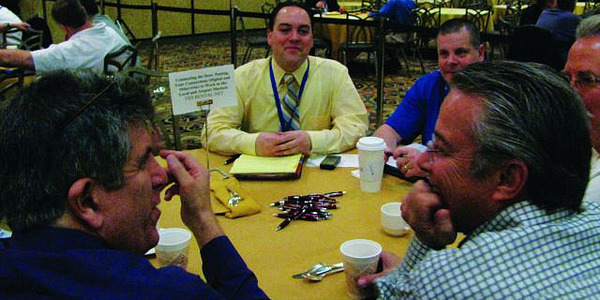 At the 2010 Car Rental Show, Jim Tennant of the Tennant Group held a profit idea session in which six products, services and ideas were presented that operators could bring home and employ in their businesses. Seminar attendees voted on the best idea. The winner, Sarah Romanowski of Ride Share Systems LLC, received a free pass to a future Car Rental Show. These six concepts could reduce expense and boost your bottom line. Are increases in negligent entrustment lawsuits a result of injured plaintiffs blocked by the Graves Amendment? As the industry emerges from the recession, auto rental executives, operators and other professionals met at this year’s show ready to tackle the issues of fleet financing, lifecycle management, remarketing, utilization and no-show fees. A Colorado Appellate Court clears the way for recovery of loss of use damages and administrative fees. Does Loss of Use Require Proof of Lost Revenue? A Florida Supreme Court case regarding damaged underground telephone cables threatens to rewrite some state laws and run roughshod over car rental loss of use claims. If your rental car is damaged and another party is at fault, can you imagine getting taxed on the repair reimbursement? Who’s responsible for an accident or injury when a third party pays for a rental with a credit card? Three cases with different results are examined. 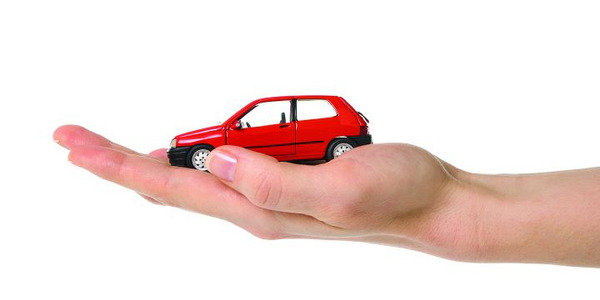 Knowing the limitations on credit card car rental coverage will help you increase collision damage waiver sales. “I was just in an accident. What do I do?” Have you reinforced your procedures for handling a renter in a damaged vehicle lately? Philadelphia Insurance’s Mark Plousis addressed Car Rental Show attendees on the necessity of maintaining a proactive, educated role when working with an insurance provider. In the end, make them work for you. With the right mix of marketing, creativity and investment in technology, the insurance replacement market provides local businesses the opportunity to thrive in a land of giants. Since the birth of car rental, the airport market was the primary breadwinner for the industry. In fact, for many years, a local market scarcely existed. When it did, its earnings were just a fraction of the revenue that the airport locations brought in each year. What Does the End of Vicarious Liability Mean? Not clear on what the new legislation covers? Here's one attorney's analysis of how the highway bill's Graves amendment will impact the vehicle rental industry.